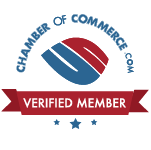 ABA Heating and Cooling offers AC repair specials in Austin. 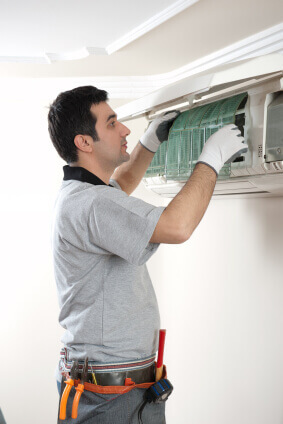 Regardless of whether you have a broken unit, or simply need your AC serviced, we can work with you! Our HVAC company is devoted to providing clients with affordable and professional repair, replacement, and maintenance services from trained, certified individuals who really know their stuff! We know that you will love our AC specials, so be sure to check back often to see what we have to offer! We offer services for all major brands of units, including Bryant®, Trane®, Carrier®, and other manufacturers.